We are getting all Christmassy with today’s Specimen of the Day. 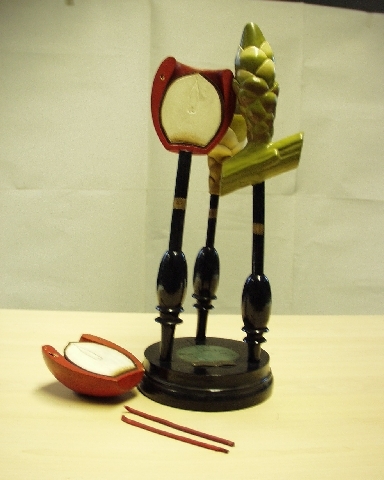 These models of Mistletoe were made in Germany by the model makers R Brendel and Co. 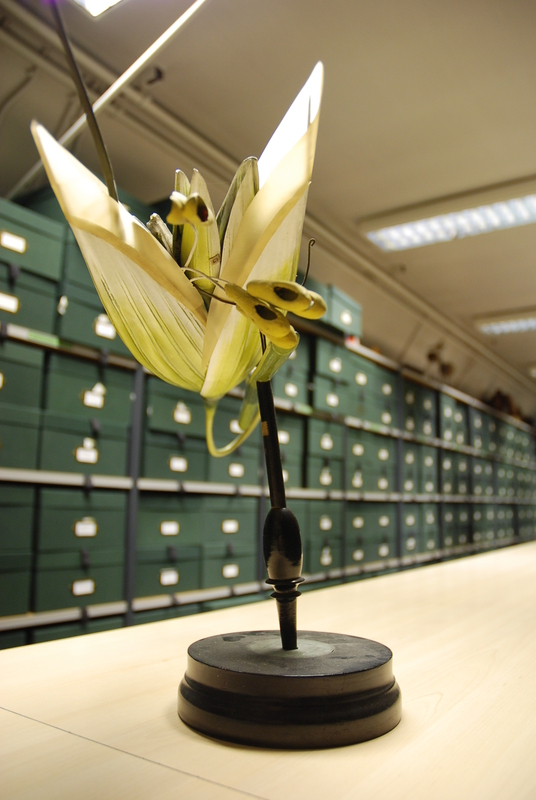 They came to the Manchester Museum in 1917 when we acquired the herbarium of Charles Bailey. 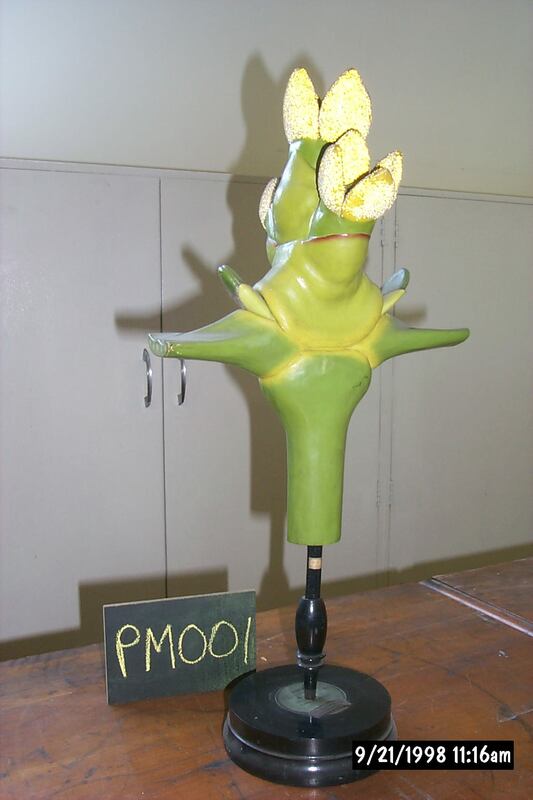 The models are made of wood, wire and paper mache. 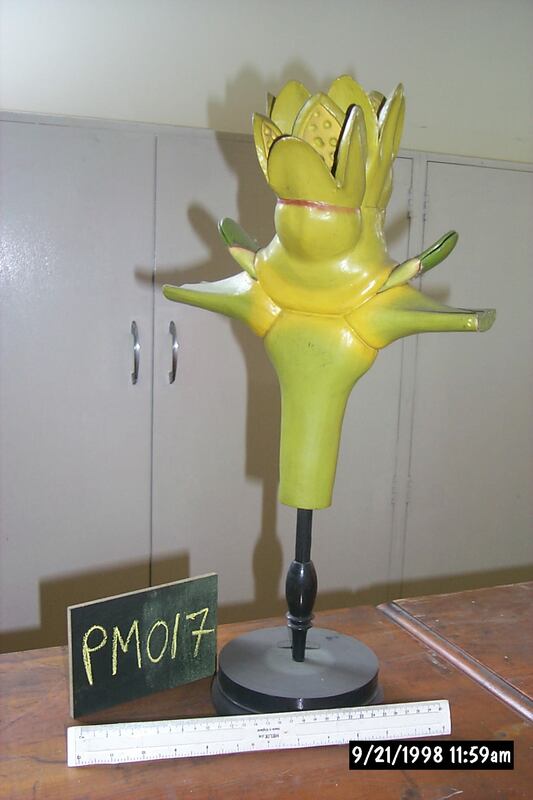 This entry was posted in Specimen of the Day and tagged Charles Bailey, Mistletoe, Plant Models, Robert Brendel.